Alveopora: what is the truth?! So I am still new to this hobby, but I recently discovered Alveopora corals. I think they are beautiful but the research I have done on them has been very...conflicting. Some say that they are relatively easy to keep given the right water parameters and tank placement, while others say that it is a coral that only more advanced hobbyists should attempt to take care of. I don't plan on getting one any time soon since most of the research and forums seem to agree that some level of experience is required for it, but still. 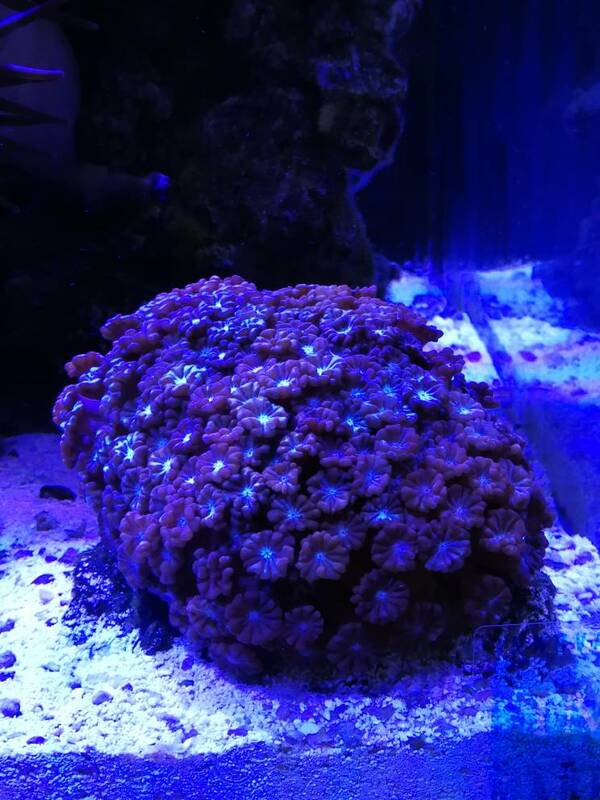 Has ANYONE been successful with this coral? If so why do you think you were/are able to keep it alive? Yea I have one that in the last 6 months has tripled in size from a small frag and I almost lost it originally. I have kept pretty many in my life and really like them. There are not as many varieties as goniopora.. They have always been thought of as alternative to goniopora and easier than them.. They defiantly are easier than most goniopora but are not on the easy side either. On a difficulty side from 1 to 10 with ten being the hardest I would put them 7 to 7.5 .. Different varieties are can be more challenging than others. The hard part really is flow. Flow can be challenging just like Goniopora. 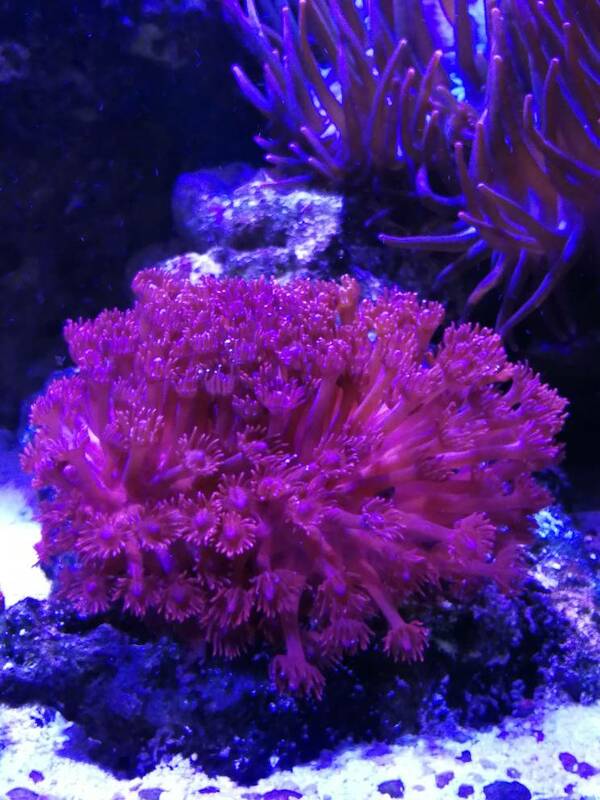 Anyone that has the experience to keep sps should have the ability to keep them even though they do not do as well in a sps tank because the flow is usually to much. Too much and they do not extend much or at all. In my opinion they prefer medium flow and medium light. I was told this was an easy coral. I bought one and it only lasted 2 weeks. This was in my lps tank. I don't want to date myself here, but back in the day, we had a name for Gonioporas and Alveoporas. Everyone in the hobby used to call them "6 Month coral" because that is how long they lasted. However, we now have better salts and additives, which makes it a bit easier to take care of these corals. Having said that, they are certainly not easy and not for everyone, but if you have an established tank and you do proper water changes with a good salt, this corals will thrive. Good luck.